Coupons valid until November 04, 2017. 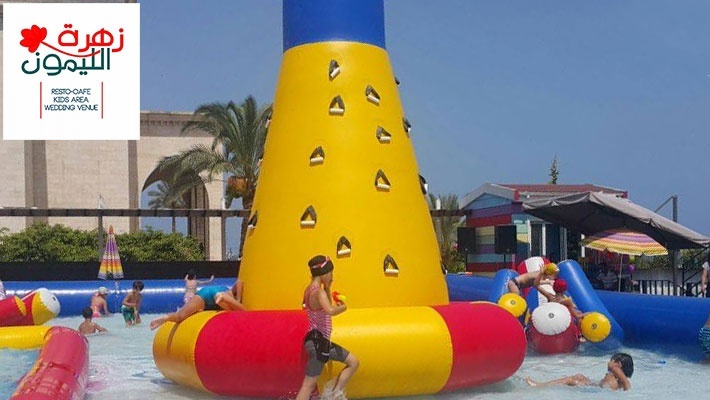 Water Park Access is valid until End of Summer Season. May redeem multiple coupons per person. 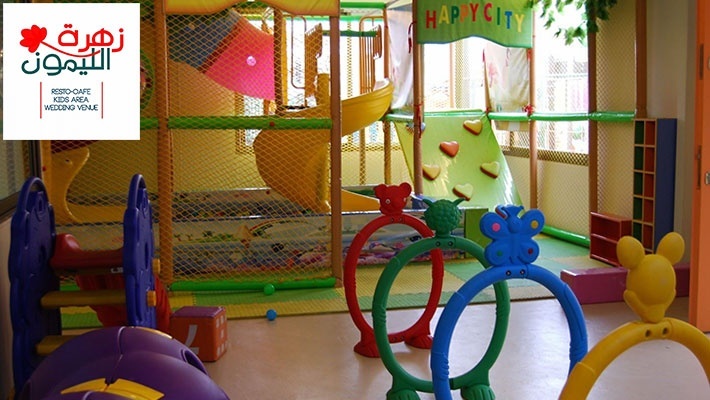 Open daily from 10:30 AM till 7:30 PM. Valid for ages 2 to 12 years old. 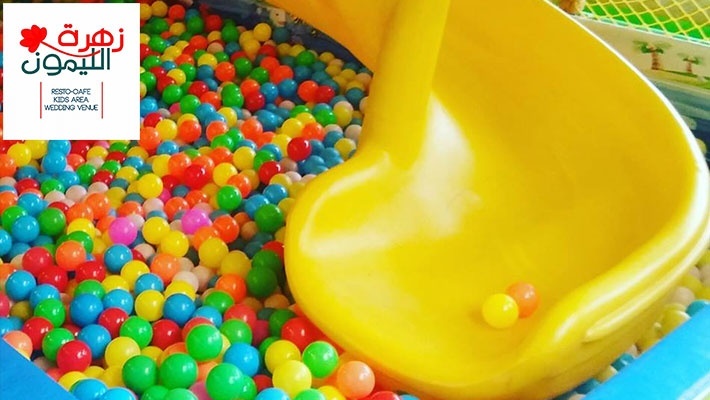 Kids below 2 years old enter for free. Excludes Public Holidays. Parents entrance is free of charge. Coupons must be printed. No carry over. VAT included in price. Standard terms & conditions apply. 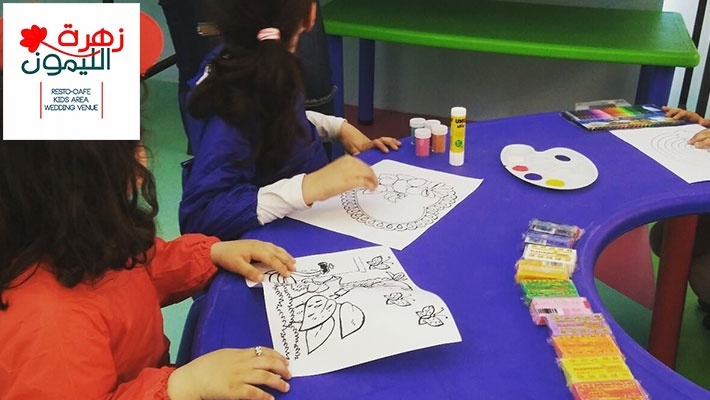 Children wait for their summer vacation from one year to another. 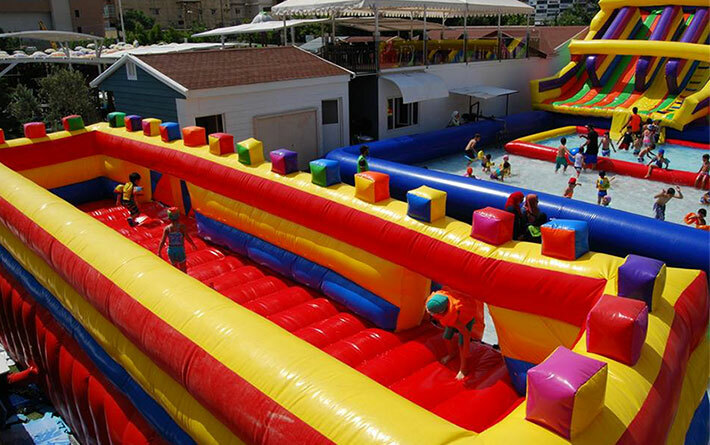 Playtime this summer has just gone more exciting! 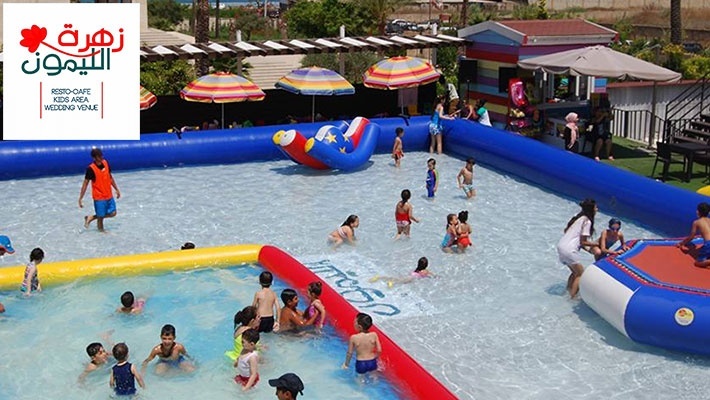 Benefit from 56% off Water Park, Kids Area & Activity Room Access at Zahret Al-Laymoun, only $6.66 instead of $15. 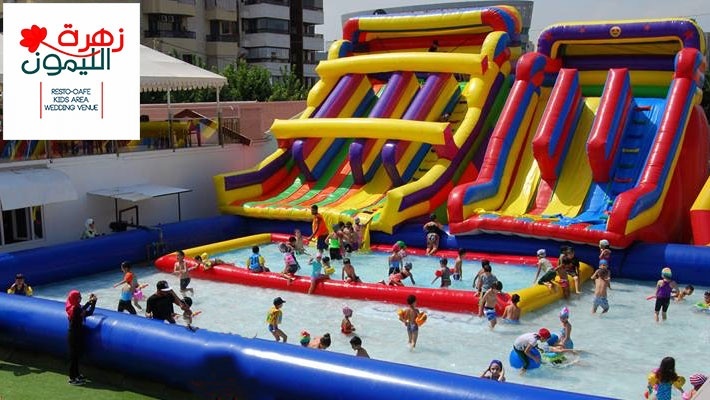 Your kids will have the time of their lives! 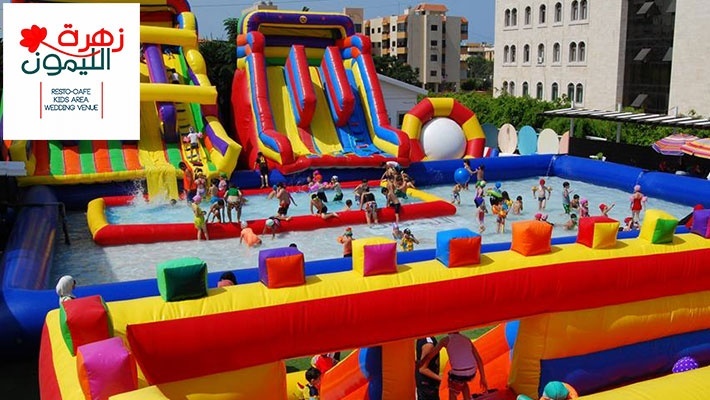 Zahret Al-Laymoun is a venue featuring a kids water park, playground, kids activities, wedding venue, cafe and restaurant. 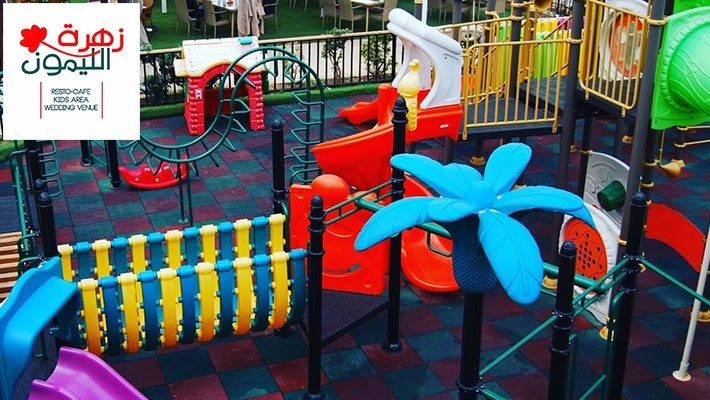 Zahret Al-Laymoun is the perfect destination for kids and adults, where kids can enjoy playtime at a safe and fun environment and parents can enjoy a tasty meal or drink whilst watching their children.